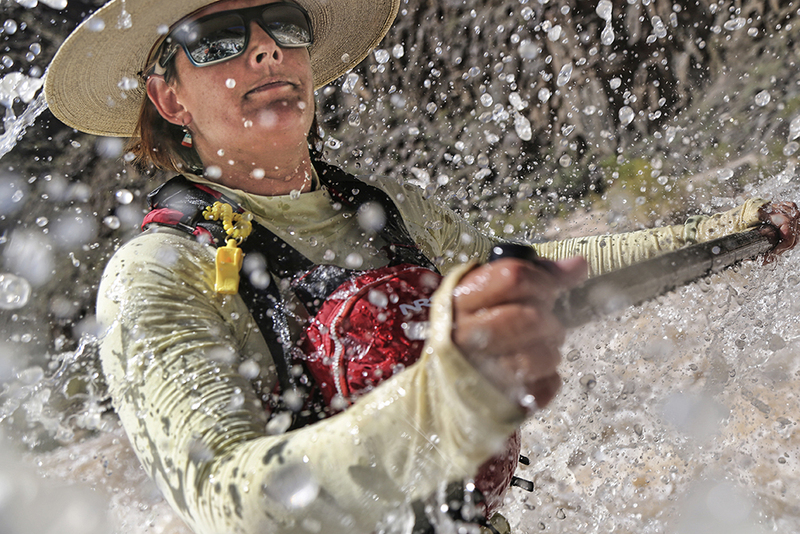 January 2019 "Spring Is Almost Here"
And veteran riverguide Margeaux Bestard is ready for the 2019 Grand Canyon rafting season to begin. 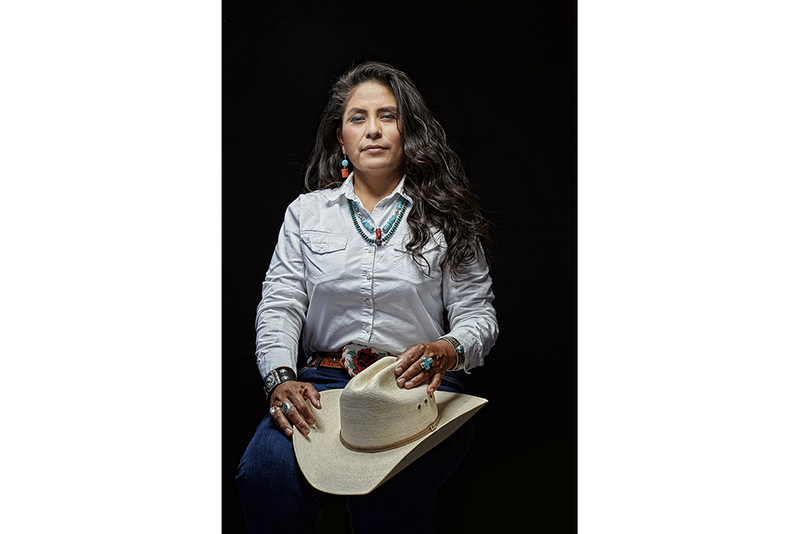 December 2018 "Outtakes • Chairwoman"
One day this past July, I spent the day with newly elected White Mountain Apache Chairwoman, Gwendena Lee - Gatgewood photographing her for an Arizona Highways story. With logistical support from her chief of staff, Jerry Glossy Jr. I was able to fit a number of photographic opportunities and locations into her busy work day schedule. The magazine used a few of those opportunities in the story but I wanted to share some that were not published. 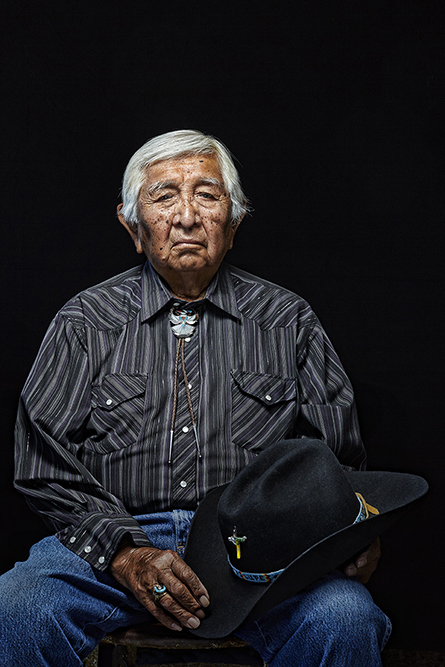 November 2018 " Retired White Mountain Apache Tribe Chairman Ronnie Lupe"
In July, while doing a story for Arizona Highways on Gwendena Lee - Gatewood the newly elected first Chairwoman of the White Mountain Apache Tribe, I was fortunate to meet and photograph retired Chairman Ronnie Lupe who had served on the tribe’s council since 1966 and was elected chairman 9 times. November 2018 " The First Chairwoman"
In April 2018, the White Mountain Apache Tribe elected Gwendena Lee - Gatewood to be it’s first female chairman. Gwendena replaced her mentor, 87 year old retiring Chairman Ronnie Lupe who had decided not to run for his 10th term. October 2018 "Bringing JOY To The River"
When not guiding on the Colorado River, AZRA boatman Joy Gustafson, spends her winters working as a sea kayak guide and brings her guests out to sea for some up close whale experiences in Pacific Ocean around Maui. 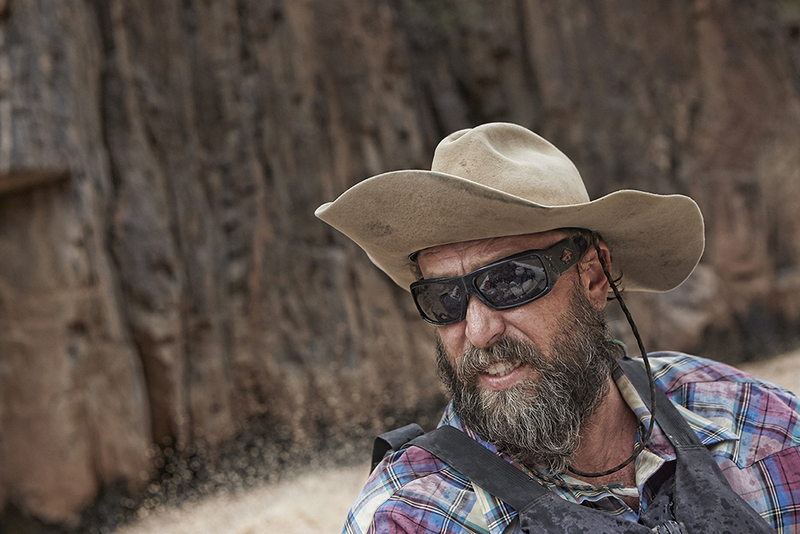 For over twenty years, Alex Thevenin has guided guests through the Grand Canyon Gorge. 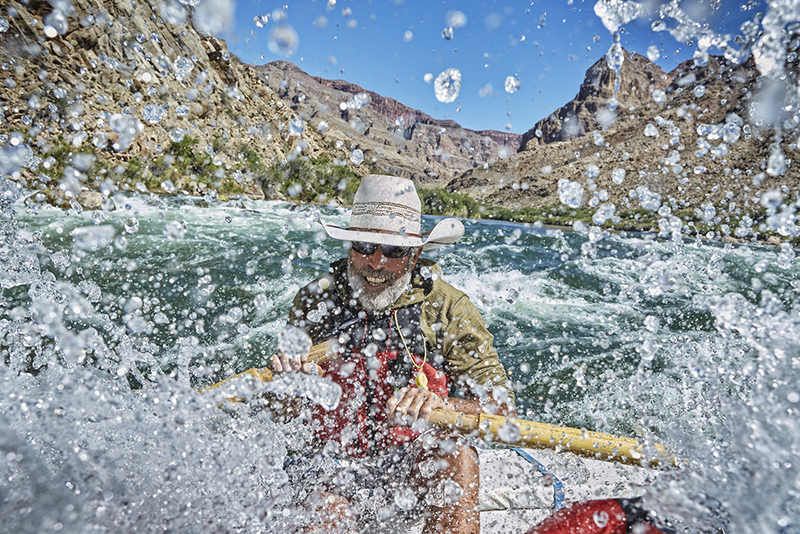 August 2018 "Runnin' Against The Wind"
On a windy day, Jay Healy guides his motor rig down the Colorado River through the Grand Canyon Gorge. July 2018 "Bringin' the BTUs"
Jay Healy, flexes his culinary chops riverside by bringin’ the BTUs to his brûlée pineapple upside down cake. Paddleboard season is upon us. Lots of river days ahead. This past fall I had the pleasure of photographing, Montana native and new addition to the AZRA team, Jed Tarlow who has guided on rivers in Idaho, Quebec and China. November 2017 "Margeaux Always Makes A Big Splash When She Enters A Rapid"
October 2017 "The Grand Canyon Lends Itself To Storytelling"
Having researched, contributed, written and co-written a number of books about the Grand Canyon and its legends, Brad Dimock is never at a loss for words when he's by a campfire. 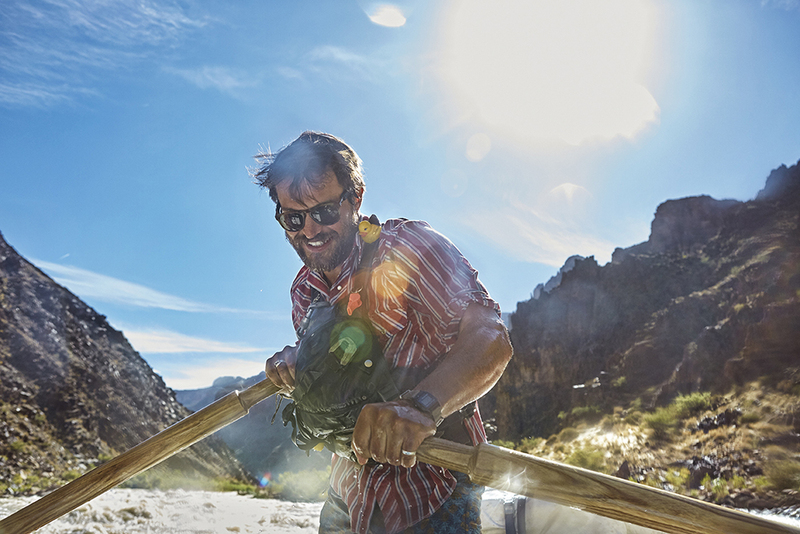 October 2017 "Veteran Boatman Demonstrates Proper Grand Canyon Brûlée Technique"
Over the last few years and thanks to my friends at Arizona Rafting Adventures, I've had the good fortune to spend quite a bit of time camping along the banks of Colorado River. I love to cook and I bring a certain amount of culinary skill to a campsite kitchen and I've also brûléed quite a few desserts in my day but nothing prepared me for this display of culinary genius by veteran boatman Brad Dimock. Epic campsite, epic boatman, epic brûlée' torch and epic pineapple upside down cake! July 2017 "CA Photography Annual 2017"
Last summer I got an assignment from Arizona Highways photo editor, Jeff Kida to photograph Grand Canyon Explorer, Eric Gueissaz. The opening photograph of the resulting story titled "Out Of The Ordinary" was chosen by Communication Arts Judges for this years Photography Annual 2017. Thanks Jeff for the opportunity to photograph Eric. July 8, 2017 "Moonlight Paddle • Saguaro Lake"
June 2017 "This Is Sailing"
This June I spent 2 weeks helping Captain Edwardo Moses move his 53ft Jeanneau "S.V. Sempre Avanti" from Miami to NYC. It was close to 1200 miles of round the clock sailing in variety of sailing conditions with ripped sails, rain squalls, sudden 25 knot winds, snapped halyards etc. Fortunately Captain Edwardo has a PHD in sailing. He was great professor and "S.V. Sempre Avanti" was an amazing classroom. Graduation was held at Great Kills Harbor....my hometown. Post graduation party was held at Lily Red's Bar in Prince's Bay formally "Sheila's Sandbar" the bar my father owned in the late 70s when I was in high school. It's a small world. November 2016 "Grand Canyon Boatmen"
This summer I spent 32 days in the Grand Canyon. Thank you Matt Herrman, Amity Collins, Betsy Harter, Lynn Myers, Howie Usher and Larry Vermeeren for allowing me to hang on and photograph you. I appreciate the opportunity.